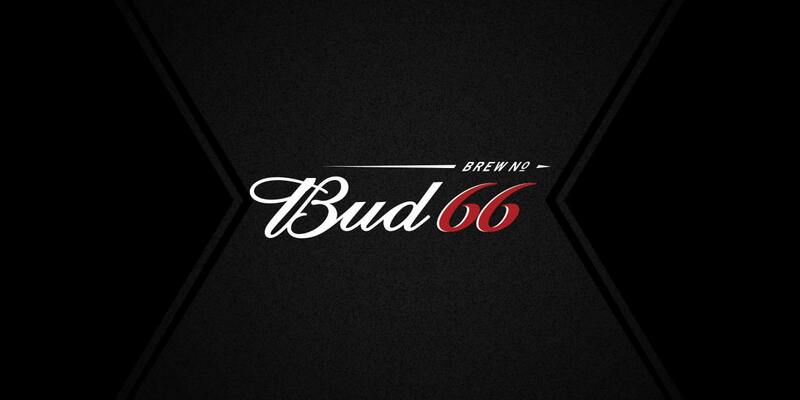 Bud 66 is a London-born beer and it was first launched in Paraguay in 2011. 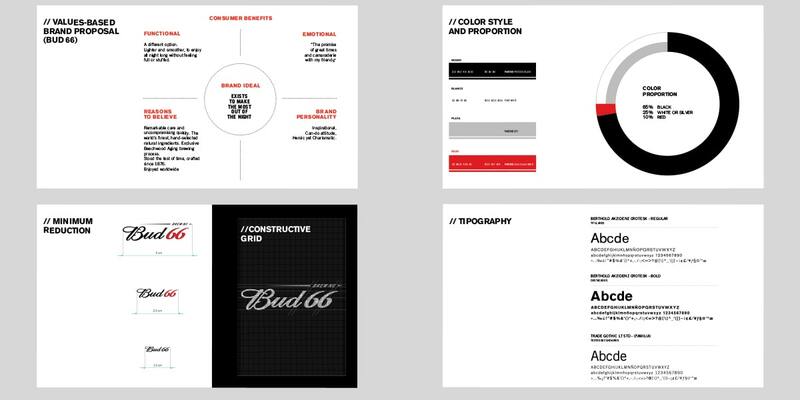 We developed guidelines that allowed the entire visual identity to position the brand as a premium night beer. 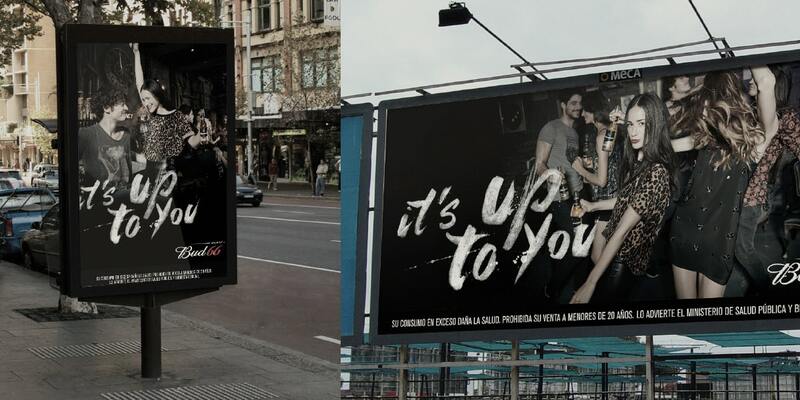 At a graphic level, sophistication and coolness are two values that we had to stand out. When we started with the project, we worked on determining textures, colors, images and typography. 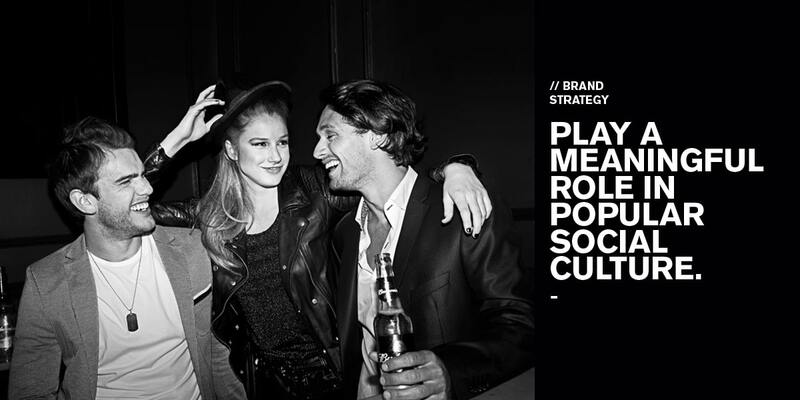 Nowadays, Bud 66 has a consistent brand system that positions the brand as the leading premium night beer of Paraguay.